Jeremy M. Nicholas is an attorney who specializes in helping individuals and families create customized estate plans that fit their unique circumstances and goals. 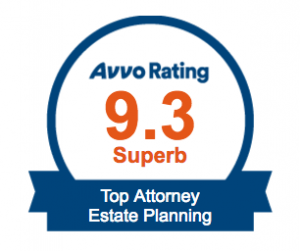 He advises clients on wealth transfer, beneficiary inheritance protection, surviving spouse planning, incapacity planning, minimizing adverse tax implications, planning for beneficiaries with special needs, and asset protection planning. When the death of a loved one occurs, Jeremy also represents Executors and Trustees to ensure that all filing/reporting requirements are met and that assets are transferred to beneficiaries correctly. 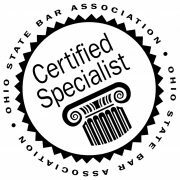 Jeremy is certified by the Ohio State Bar Association as a Certified Specialist in Estate Planning, Trust, and Probate Law. He has been named as a Top Lawyer by Columbus CEO magazine. Jeremy has a special interest in planning for physicians. Married to a neuroimmunologist, he uses his personal experiences to address the special concerns that physicians and their families have. A native of Pickerington, Ohio, Jeremy is a graduate of both The Ohio State University and the University of Toledo College of Law. Jeremy and his family reside in New Albany.